We are delighted to invite you to join us at Metal Flaque in Paris between 3-7 December for an exclusive Trunk Show featuring the full Caroline Castigliano ‘Love is in the Air’ designer wedding dress collection. This is a not-to-be-missed opportunity for brides-to-be to try on and order dresses which are not available in any other boutiques in France. 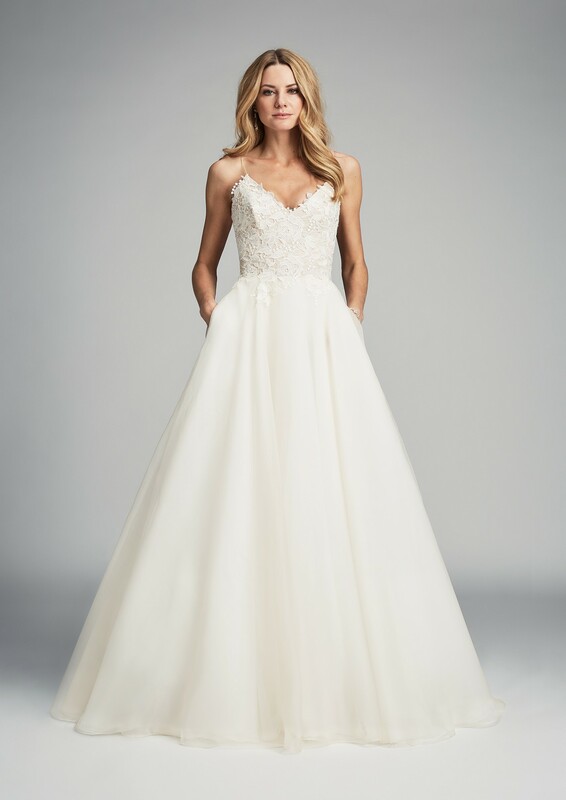 Plus Metal Flaque will be hosting a catwalk show on Saturday the 3rd of December where brides will have the opportunity to see the new collection and meet Caroline who will be in store between 12-2pm.